Catch up on all of The Sun’s coverage on last week’s protests and discussion about school security. Events at Cherry Hill High School East dominated the news last week. Catch up on all of The Sun’s coverage on last week’s protests in the Weekly Roundup. 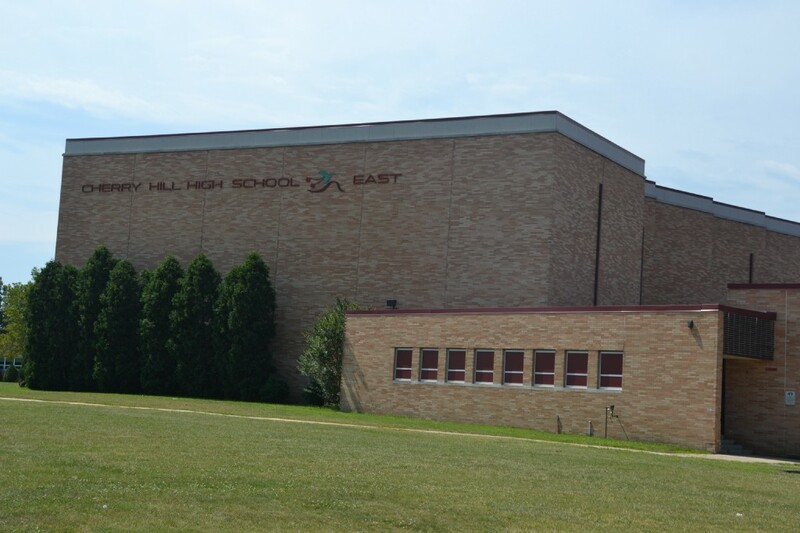 For two consecutive days on Monday and Tuesday, students at Cherry Hill High School East left class in protest. Students protested the decision to place history teacher Timothy Locke on administrative leave after a discussion that took place in one of his classes allegedly upset a student. Students also protested for stronger school security in the district. 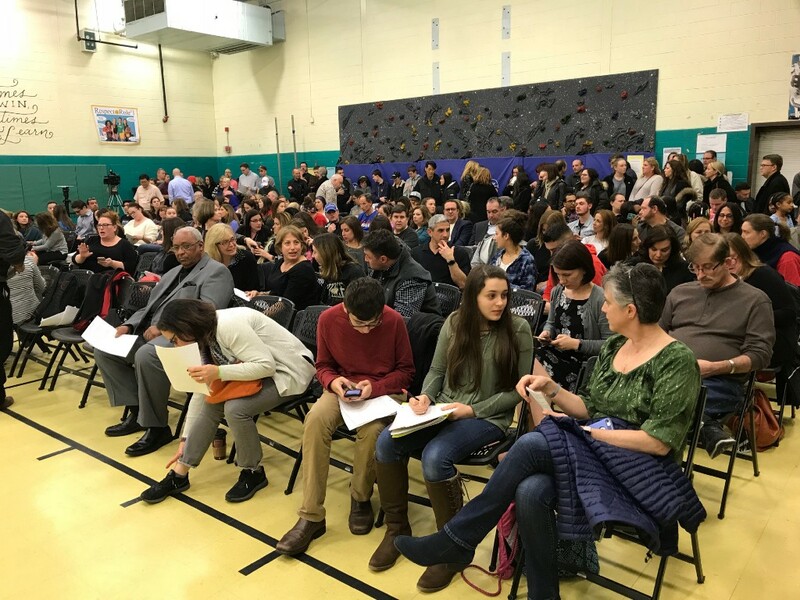 With Cherry Hill Township community members wanting answers as to how the school district was going to improve security, Mayor Chuck Cahn provided some information at Tuesday’s Cherry Hill Board of Education meeting. Cahn offered to partner with Cherry Hill Public Schools to improve security district-wide, saying the township was willing to draw up a comprehensive security plan with the district. The pleas for the reinstatement of Locke did not end with Tuesday’s walkout at Cherry Hill East. Dozens of students, parents and community members spoke at Tuesday’s Cherry Hill Board of Education meeting in support of Locke. Many speakers also criticized school administrators for not handling the situation properly and for not giving students enough of a voice. The conversation on school security and student protests also took place at Monday’s Cherry Hill Township Council meeting. Multiple council members expressed their feelings on the recent shooting at Marjory Stoneman Douglas High School. In addition, council president Dave Fleisher called on the board of education to take further action regarding school safety. Cherry Hill East boys and girls swimming were unsuccessful in their attempts to win a state championship during the weekend of Feb. 24. On Feb. 24, the girls swimming team lost in the Public Group A state finals to Bridgewater Raritan High School, 110–60. The boys swimming team also lost to Bridgewater-Raritan in their state championship meet, 92–78, on Feb. 25.